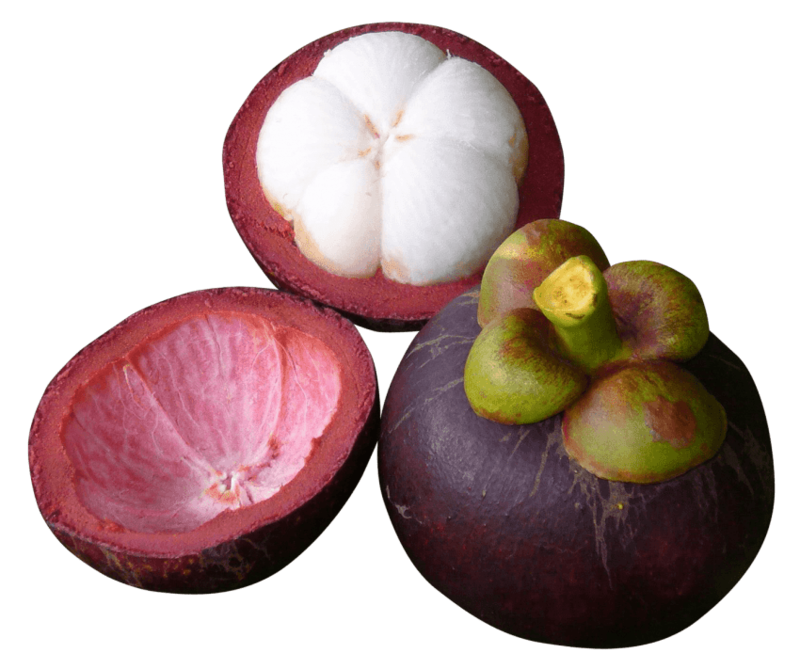 Mangosteen has a number of Xanthones and Proanthocyanidins. These powerful compounds help to neutralize and eliminate free radicals, and thus support healthy cellular function. 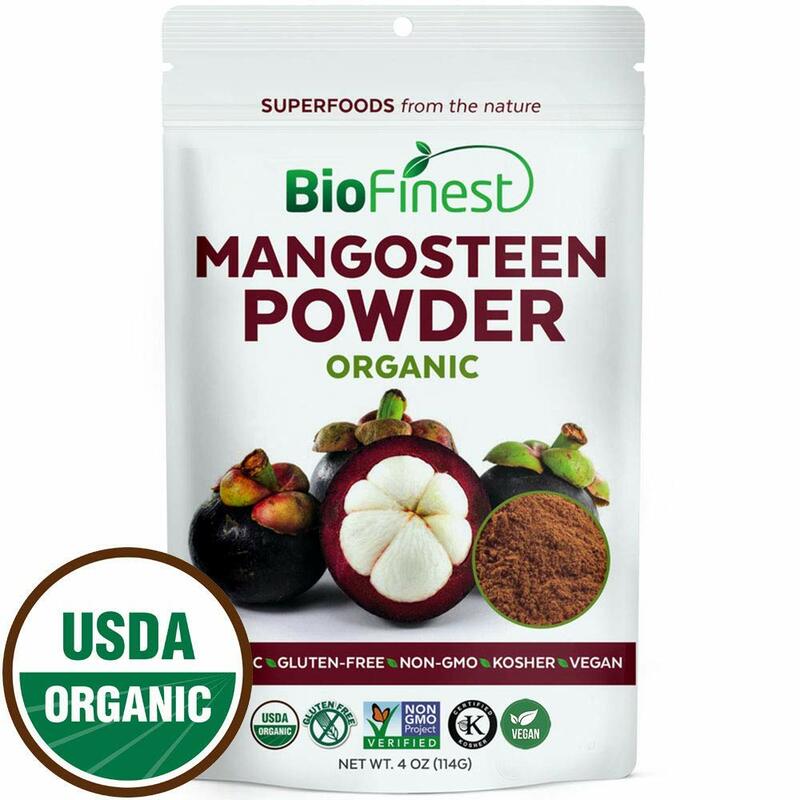 * NOW® Mangosteen SuperFruit combines concentrates of Goji, Pomegranate, Blueberry, Cranberry, and Black Cherry which boost the ORAC (Oxygen Radical Absorbance Capacity) value to over 19,000 per bottle. Tamper Resistant: Do not use if the safety seal has been broken.